The Ultimate Frozen Gas Line Solution | Gold Eagle Co. Cold weather can do a number on your vehicle’s engine. When the air temperatures drop below freezing, the mechanical processes that make your car run smoothly can start to stall out and fail. 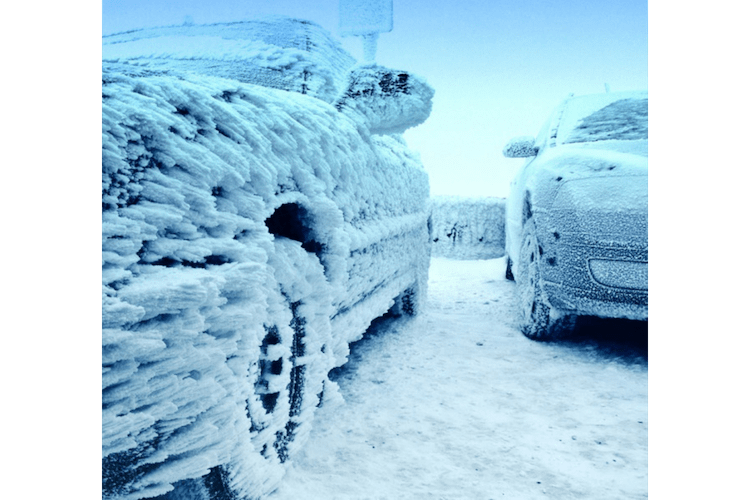 For vehicle owners living in habitually cold regions, like the upper midwestern United States, protecting vehicles and motorized equipment from cold weather is often accomplished with the use of block or engine heaters. But adding in gas-line antifreeze to your tank is never a bad idea, either. Most modern gasoline contains a certain amount of ethanol. Ethanol is an alcohol, and sits at in your tank in order to fight corrosion and condensation build up. Moisture content in gas tanks and fuel-lines is extremely hard on a vehicle, and in some instances can cause an engine to seize up. Having a stalled out car isn’t the end of the world in warm weather, but it can be extremely dangerous in cold conditions. While most ethanol-based gasoline does a fairly good job of protecting your vehicle from water-related damage, it never hurts to add gas-line antifreeze to your tank. Products like Heet Gas-line Antifreeze and Water Remover are perfect for the job. 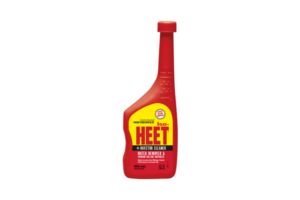 Simply pour a bottle of Heet into your tank to protect your gas lines from rust, corrosion, buildup and the next polar vortex.